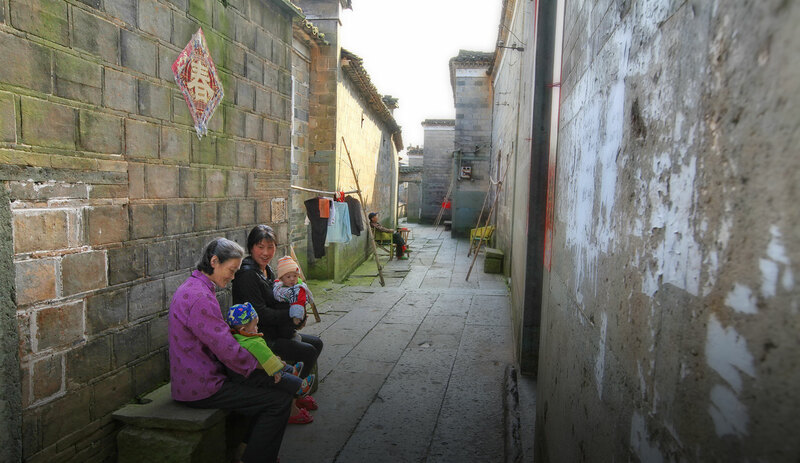 A great many ancient villages are vanishing in China with the country's rapid urbanization. In Jinxi county, a little-known hinterland in eastern China's Jiangxi province, there are more than 100 ancient villages and 10,000 ancient buildings being preserved today. 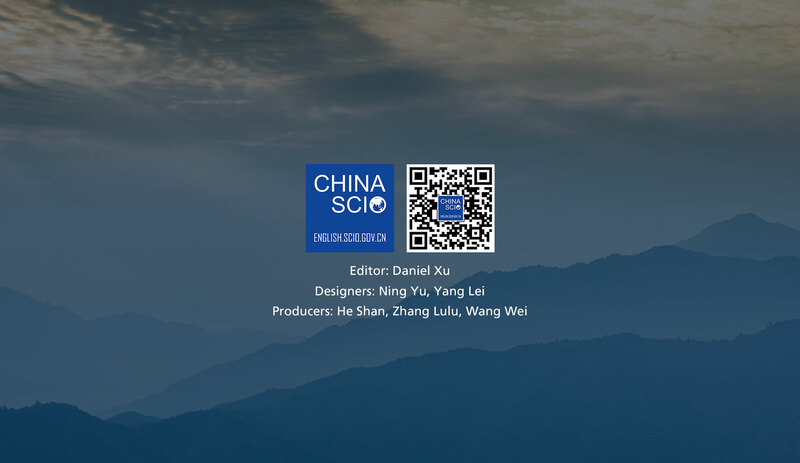 The small county has a history of more than 1,000 years, and it is the hometown of Lu Jiuyuan, a philosopher in the Southern Song Dynasty (1127-1279) most known for his "My Heart is the Universe" theory. 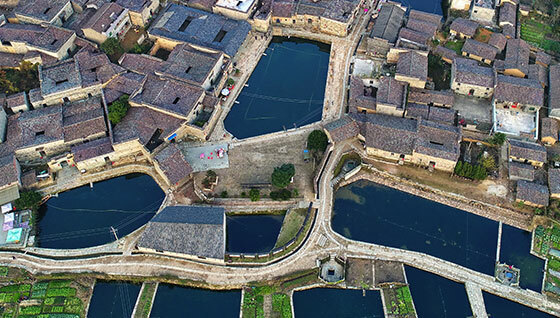 To preserve the many villages and buildings, most of which were originally built in the Ming and Qing dynasties (1368-1840), Jinxi county has in recent years developed a series of methods. In Jinxi, most of the ancient villages have been decently preserved. In Houlin village, an ancient wall shielding invaders is still left undamaged, and within the village there's still a secret tunnel left, which can divert villagers to the backside of a mountain in times of emergency. In Hutang village, villagers still use a movable multilayered wall, another historical relic. Youdian village, the hometown of a high-ranking official in the Ming Dynasty, preserves many buildings with the imperial garden structure. 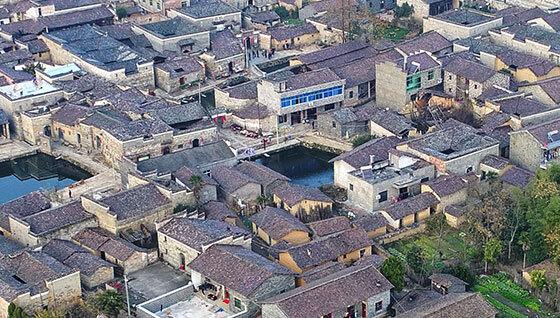 Among all the ancient villages in Jinxi county, Zhuqiao village is now the most famous one. Located in the county's northern suburban area, the village has been named a national AAAA scenic area, hosting many tourists and photographers. Zhuqiao village is now a national AAAA scenic area. In recent years, the village has won the titles of China's Historic and Cultural Villages, Traditional Chinese Villages, and China's Most Beautiful Ancient Villages. 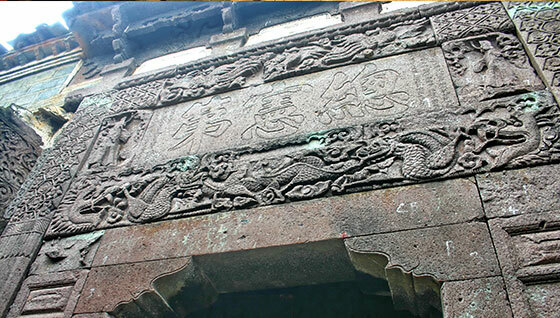 Moreover, a rich variety of ancient buildings have been found in Jinxi county. They include memorial gates, ancestral halls, temples, sacrificial altars, government offices, classcial learning academies, etc. In total, there are 124 well-preserved 400-plus square meter ancestral halls, including 62 "da fu di" ― mansions built by high-level officials in ancient China. In Xuwan town, there are well-preserved ancient structures used during the Qing Dynasty as grain warehouses. 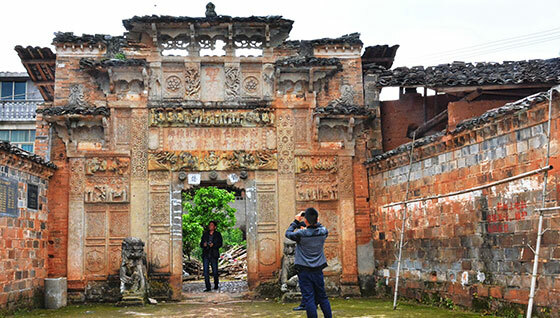 Donggang village discovered a house with 24 courtyards, and Yinshan village unearthed a house with 99 doors. A well-preserved memorial gateway in Kongjia village of Jinxi county. On top of the gateway are two vertically carved Chinese characters, "sheng yi," which mean descendants of the sage. 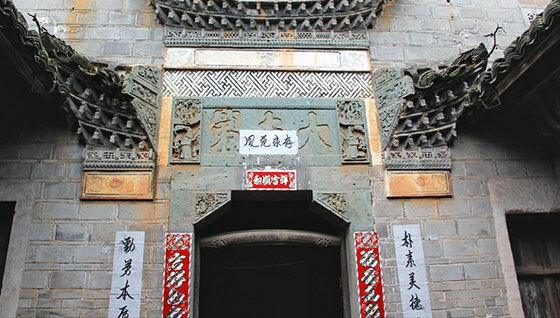 The gatehouse of Family Hu's Ancestral Hall at Youdian village of Jinxi county. 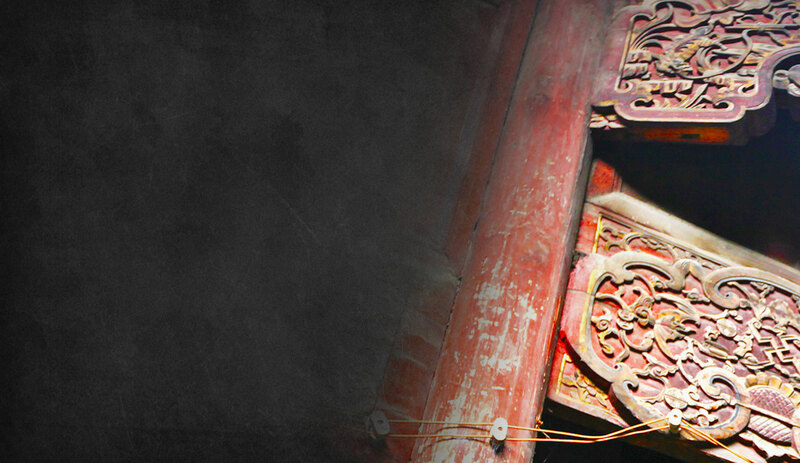 Many exquisite stone carvings are found on the walls of the hall, which was originally built in the Ming Dynasty. On top of the stone plaque are two vertically carved Chinese characters, "jia di," which mean first grade of the Imperial Competitive Examination in ancient China. 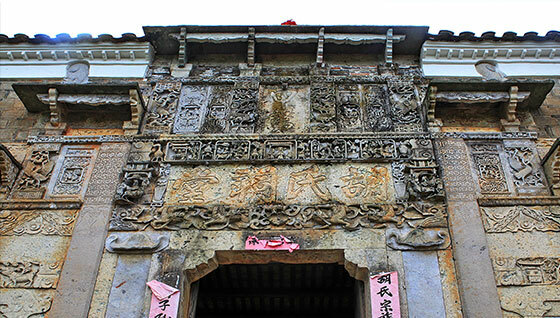 The gatehouse of an old building in Qishan village of Jinxi county. The three Chinese characters carved on the stone plaque are "da fu di," which in ancient China mean a mansion built by high-level officials. 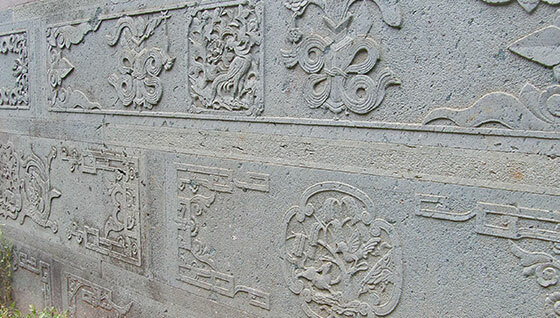 Tile carvings, wood carvings and stone carvings can be seen everywhere in those ancient villages. Numerous sculpture techniques are used ― hallow engraving, circular engraving, embossment, openwork carving, etc. In addition to their exquisite shapes, those sculptures are more importantly known for their far-reaching implied meanings. For instance, the three wells located at the entrance of Zhuqiao village, with the shape of the Chinese character "pin," symbolize the ancestors' admonition of being a man with high morality. Carved stone walls in Donggang village of Jinxi county. Indoor woodcarving found in Xiali village of Jinxi county. At the entrance of Zhuqiao village lie three wells, which make the shape of the Chinese character "pin," meaning "morality." 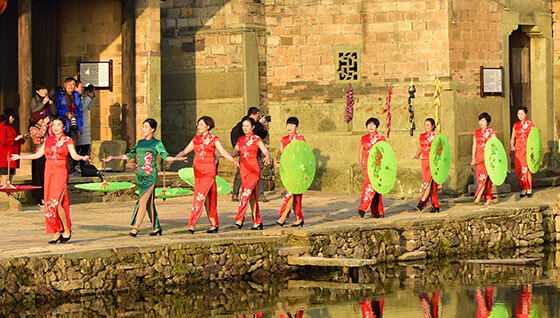 The CPC Jinxi County Committee and the local government have made every effort on the protection, renovation and tourism development of the ancient villages. Experts from both home and abroad are hired to compose a plan to investigate and evaluate the ancient villages, and the county has launched many infrastructure projects to improve road conditions as well as to provide water and electricity. Under the country's initiative to build a beautiful countryside, enormous joint efforts have been made to preserve the local culture and industries, with a focus on protecting the ancient customs and appearances to the uttermost. Ladies wearing cheongsams walk around a pond at a cheongsam show in Zhuqiao village. Jinxi also implemented various government guidance and public engagement mechanisms. The county has initiated a number of polices and set aside special funds to boost the protection of its ancient villages. Meanwhile, it is encouraging entrepreneurs and private organizations to participate in the efforts and claim responsibilities to protect specific villages. The county has also sent special work teams to guide local villagers to protect their heritages. In 2017, Jinxi county raised more than 50 million yuan through fiscal appropriation, bank financing and absorbing private investments. The gatehouse of an old building at Youdian village of Jinxi county. The three Chinese characters carved on the stone plaque are "zong xian di," which mean a mansion house of the president of the Court of Censors in the Qing Dynasty. 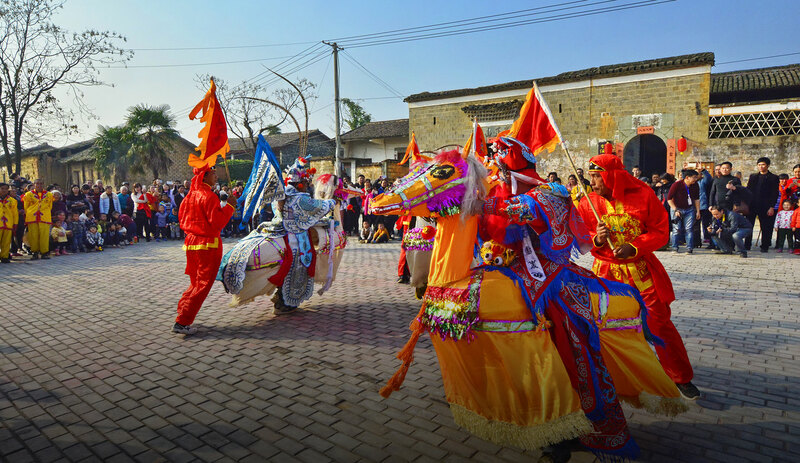 To make full use of the invaluable heritages, Jinxi county has put much energy in exploring the history and folk art of those ancient villages. Some old buildings have been renovated and now serve as village history museums, culture activity centers, agriculture museums, etc. Villagers are reaping the fruit of the county's tourism development, opening restaurants, selling specialty products and running homestays. 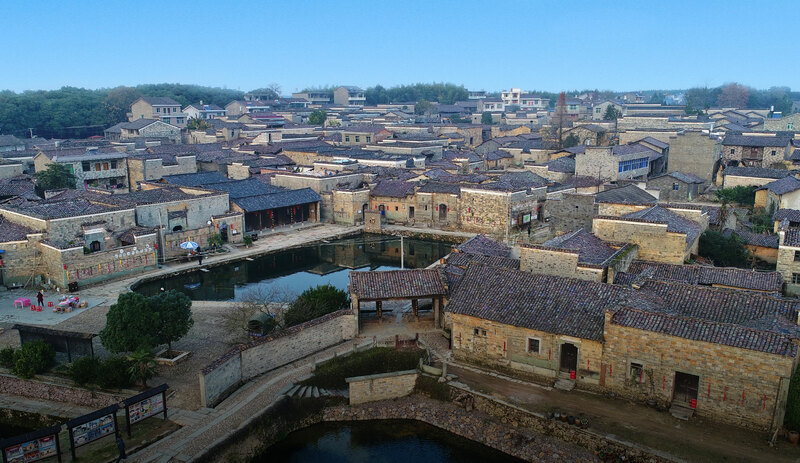 In 2017, Jinxi county became one of the three counties countrywide included in the plan of "Saving Old Buildings" by the China Foundation for Cultural Heritage Conservation, aiming to imbue new vigor in the protection of ancient villages. In the commencement ceremony of the plan, Wang Chengbing, deputy mayor of Fuzhou and secretary of the CPC Jinxi County Committee, said he would prioritize the protection of ancient villages in the county's cultural work agenda. He also stressed that Jinxi will undertake more measures to further explore and develop its own ways of protection, and integrate the county's culture with its economic and social development. Yu Xuting, a carpenter living in Zhuqiao village with more than 10 years' experience of repairing ancient buildings, said he will try his best to play an active role in the plan of "Saving Old Buildings." Deng Zhihui, a village doctor and cultural protection specialist of Yangtian village, said repairing ancient buildings have not only saved cultural heritages, but also strengthened unity and created a harmonious atmosphere within his village. Today, there are more than 150 cultural protection specialists in Jinxi county, and more local villagers are continuingly joining the team. Some take on neighborhood watch duties at night, some study to improve their understanding of traditional Chinese culture, and some take out personal savings to repair old buildings. Furthermore, Jinxi county has enacted an array of strict regulations. 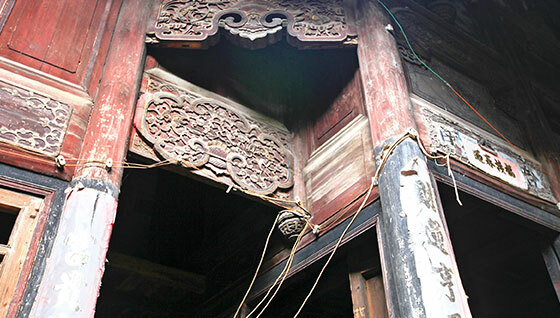 Construction in cultural protection areas are prohibited, and the county is cracking down on the buying and selling of cultural relics. The scene of "shaiqiu" (lit. autumn drying) in Zhuqiao village. 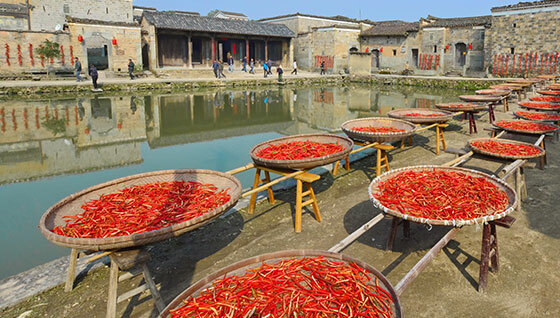 Chili peppers are made dry in the sun and then used in local cuisines. Noticing the rapid development and many changes taking place in Jinxi, some young people who used to work in other places are choosing to go back home and starting their own tourism businesses. Novelty hotels are being set up in ancient villages, offering both comfort and convenience. 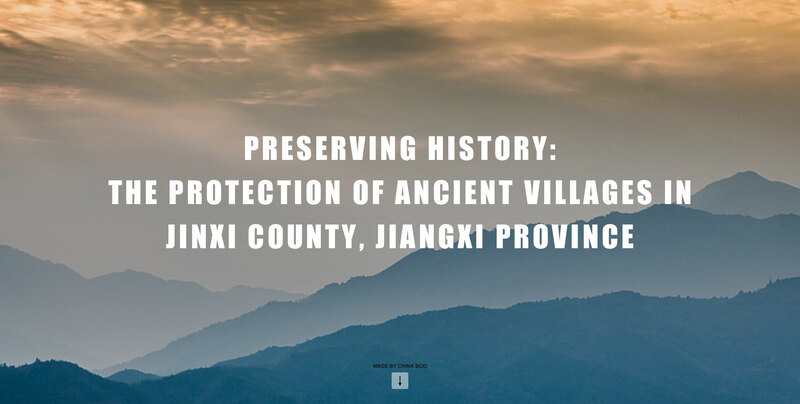 Jinxi county is now ready to embrace more measures of preserving history and protecting its ancient villages, while boosting its tourism industry to another level. With contributions from the Fuzhou Municipal Information Office. All photos by Deng Xingdong.